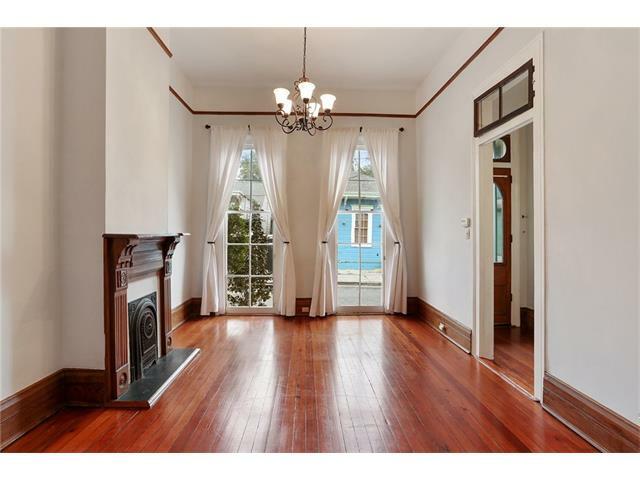 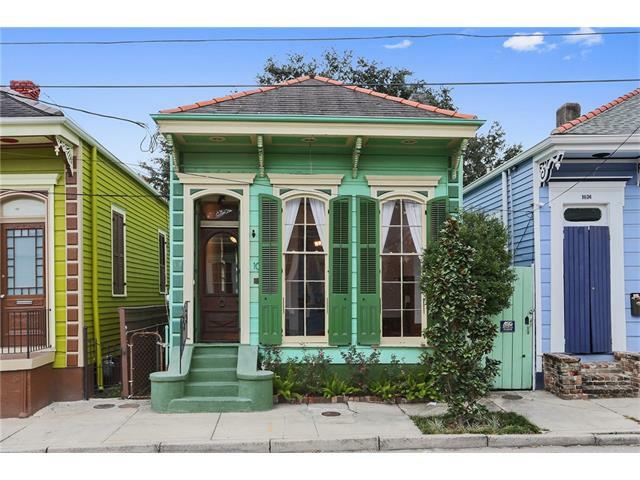 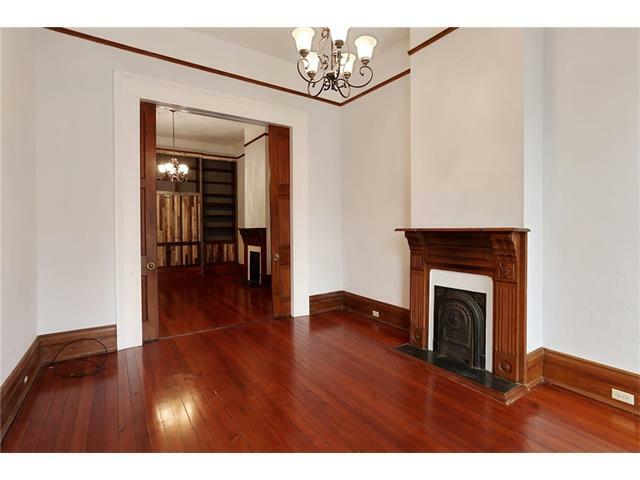 Gorgeous side hall Victorian in excellent Marigny location! 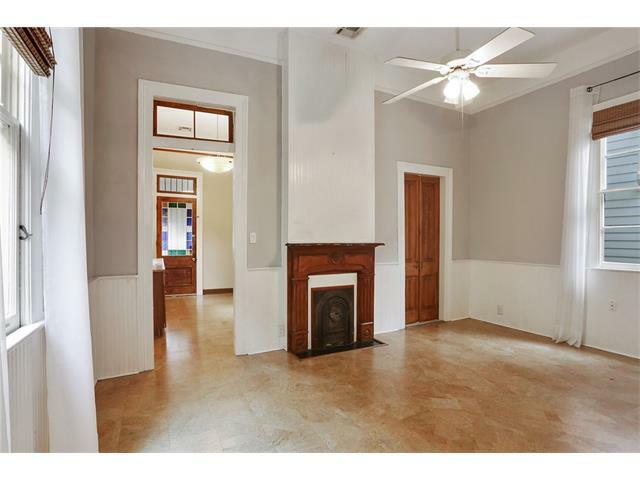 Warm and inviting home boasts high ceilings, original wood floors, lots of lights and is loaded w/ charm from its many architectural details: (moldings, pocket doors, and ceiling medallions). 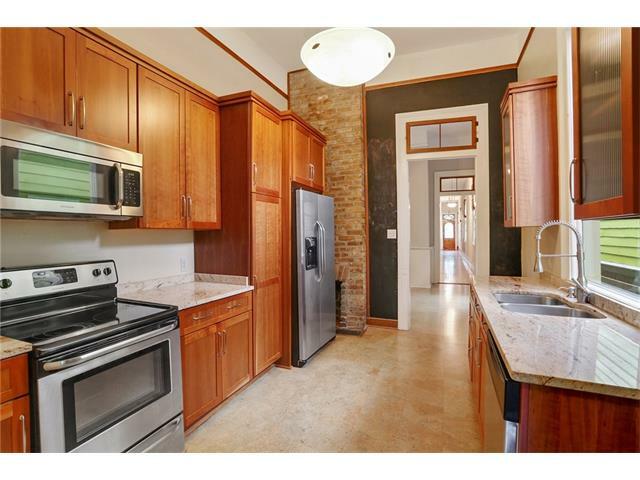 Great layout with spacious front rooms, large street facing windows, & charming red brick courtyard. 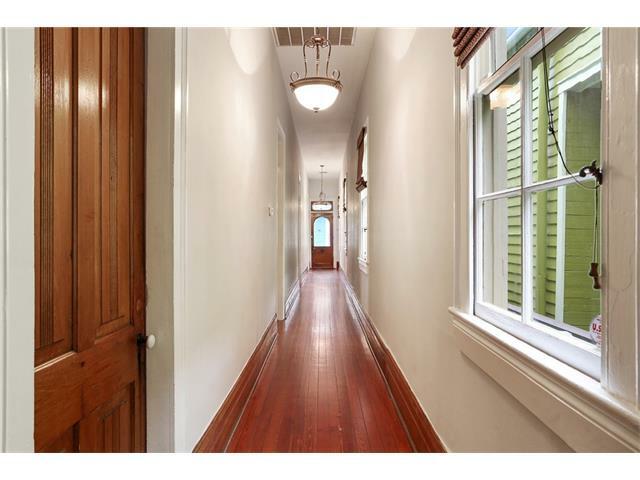 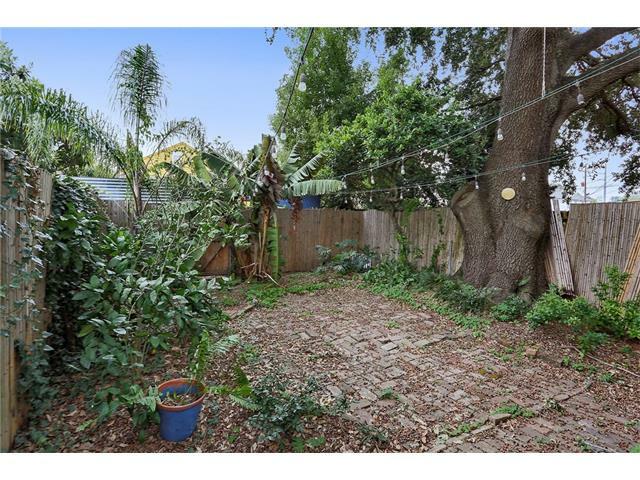 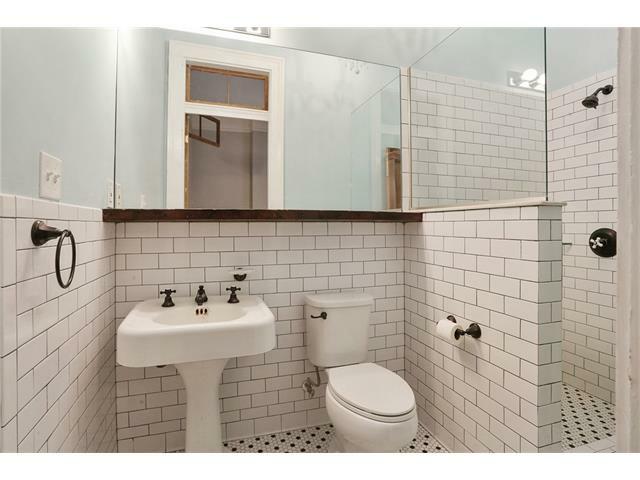 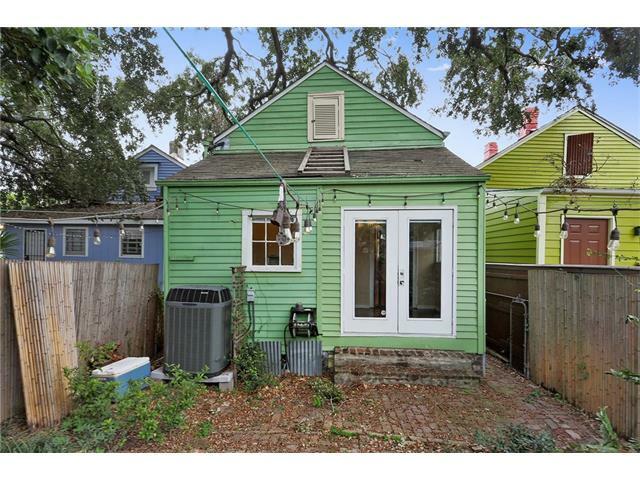 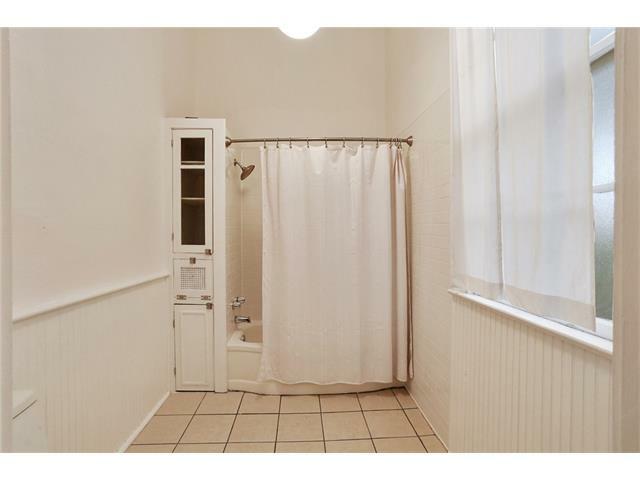 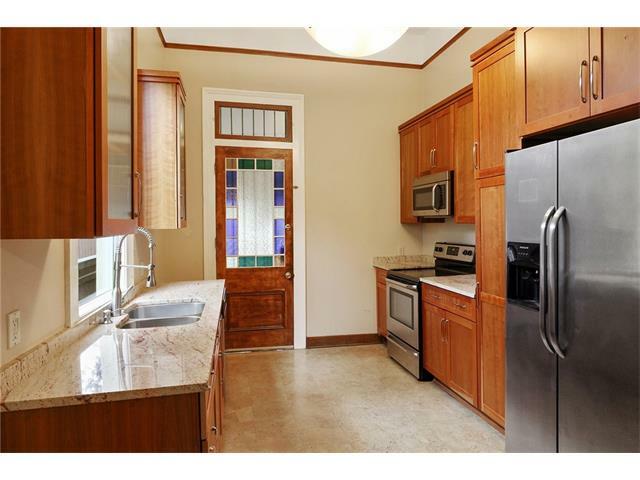 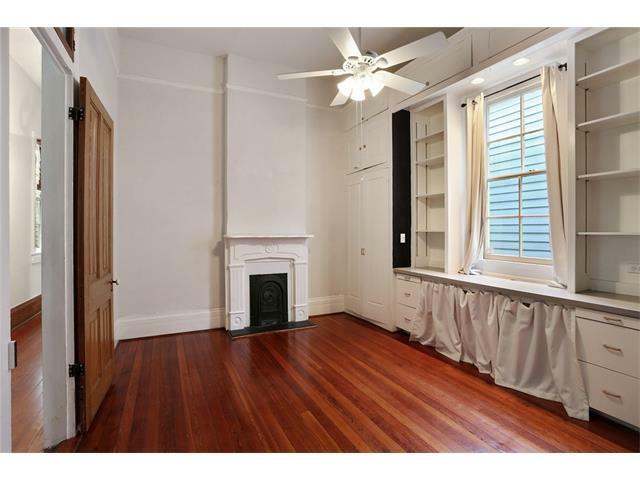 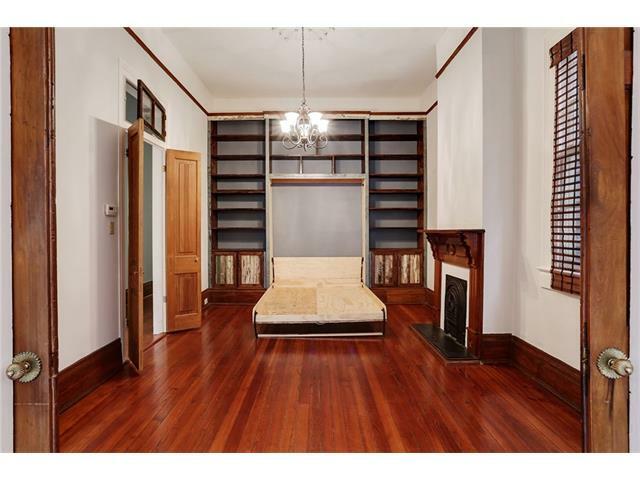 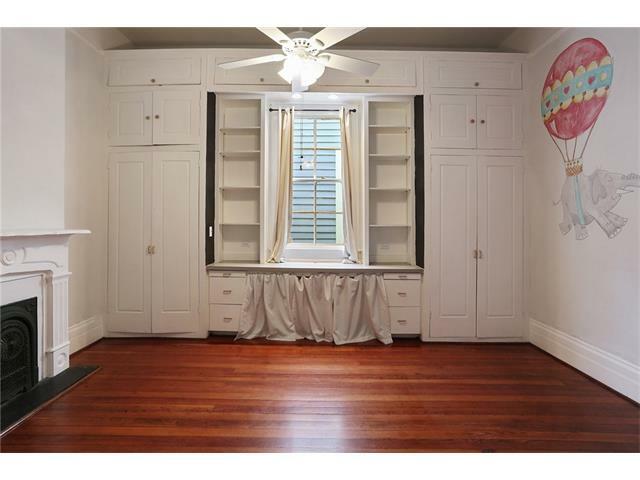 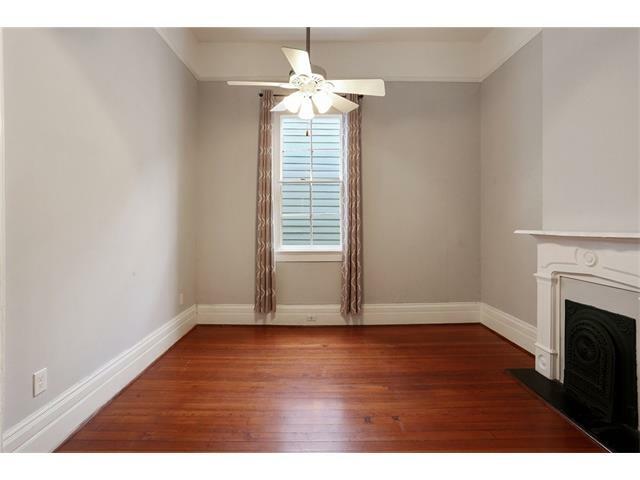 Ideal location nearby the new Street Car, Crescent Park, St Roch Market, & French Quarter. 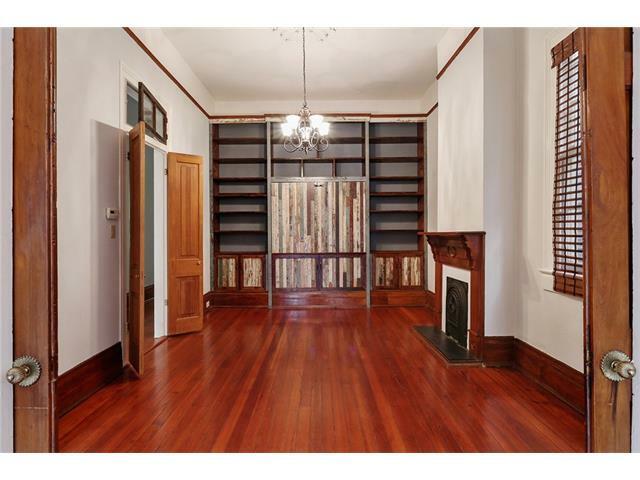 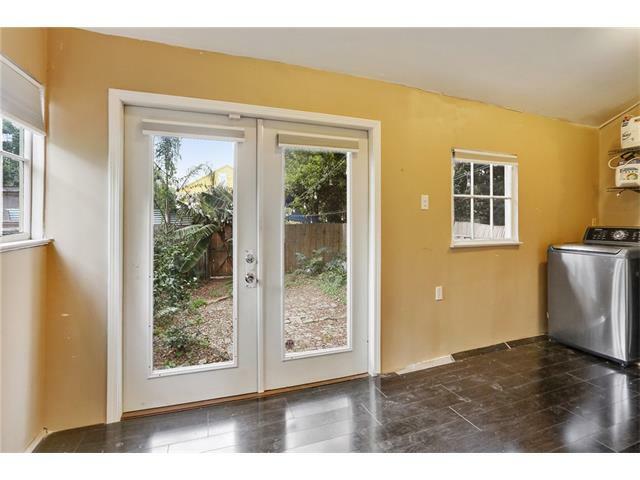 A historic home with modern amenities and an excellent location! 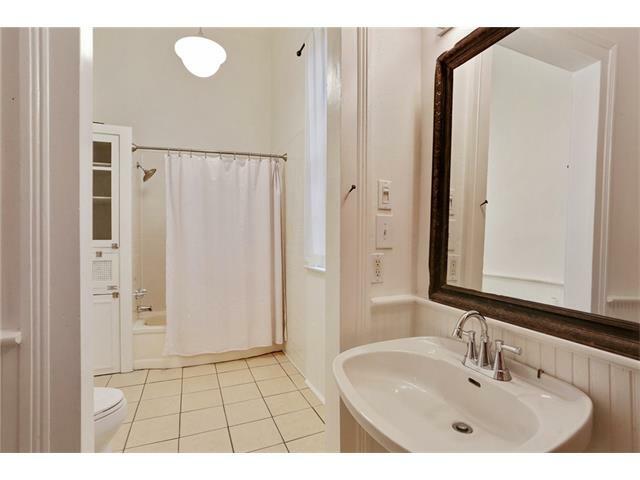 Condition EXCELLENT - No functional inadequacies of any consequence and all major components in like–new condition. 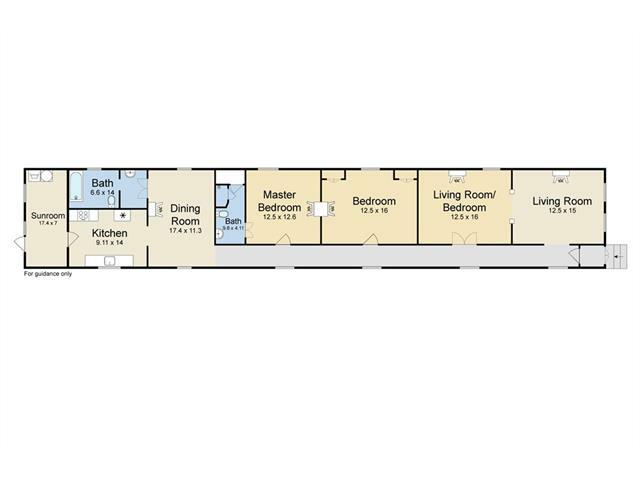 The overall effective age has been substantially reduced upon complete revitalization of the structure regardless of the actual chronological age.